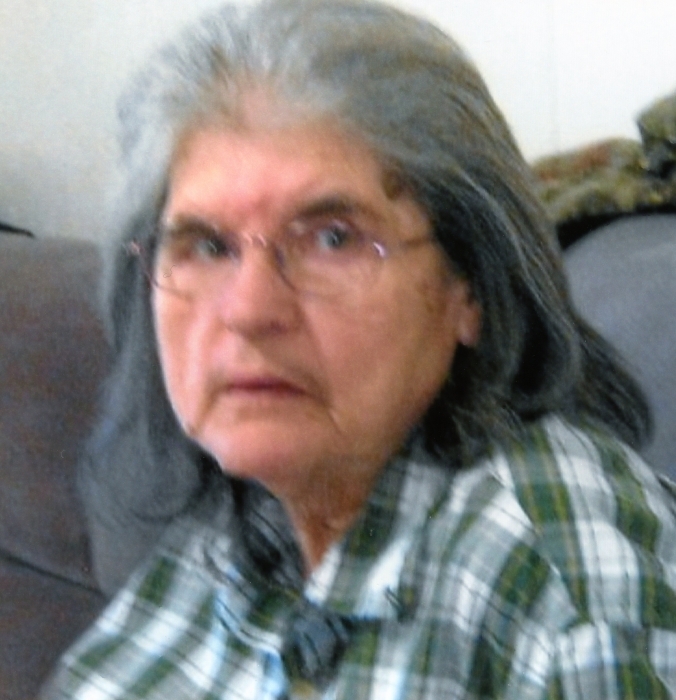 Opal I. Holcomb Stem, 78 of Lost Run, Cowen passed away August 7, 2018. Opal was born September 26, 1939 in Webster County and was the daughter of the late Everett Woodrow and Elsie Marie Snider Holcomb. Along with her parent she is also preceded in death by her husband George Stem; sisters, Norma Holcomb, Shirley Holcomb, Beatrice Mollohan and Barbara Allen; brothers, Montie Holcomb, Hurshel Holcomb, Ernie Holcomb, Ernest Holcomb and David Holcomb. Opal was a member of the Glade View Community Church; she enjoyed attending church and loved her Lord. She loved working in her flowers, enjoyed sewing and was said that she made the best cherry pie. Opal was loyal and loved her family very much especially her great nephew David Holcomb. Surviving are her sisters; Erma Holcomb, Ada Short, Virginia Ross and Verma Holcomb; nieces and nephews, Andy Holcomb and his wife Miranda, their son David, Danny Mollohan Jr (Derinda) and their son Dawson, Luke Short, Lisa Riddlers, Danny Mollohan, Crystal Ross, Melinda Carpenter, Eric Bragg and his wife Teresa, and Brandon Sparks. Service will be 1:00 PM Sunday, August 12, 2018 at Adams-Reed Funeral Home, Cowen with Pastor Craig Williams officiating. Burial will follow at Holcomb Cemetery, Lost Run. Friends may join the family for visitation 5:00 PM – 8:00 PM Saturday at the funeral home. Adams-Reed Funeral Home is honored to be serving the Holcomb/Stem family.